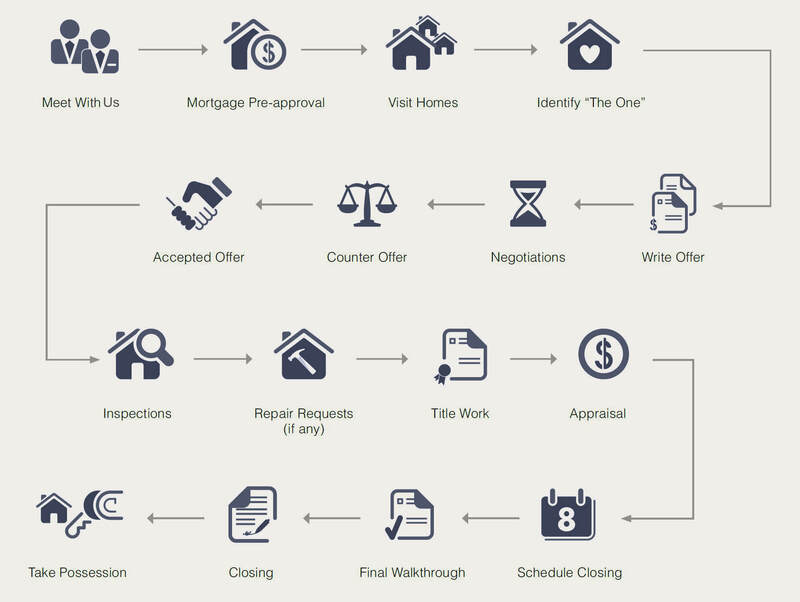 The real estate buying process starts with you and your agent. Some steps take minutes or hours, while others may take several days, and still others may not be necessary at all in certain transactions. With the help of a qualified REALTOR you'll experience an entirely streamlined process from mortgage pre-approval and visiting your first property, to making an offer and closing. Today's real estate transactions require a high level of skill, expertise, and attention to detail all of which you'll find when you choose Arbi and our team to support you throughout the process.